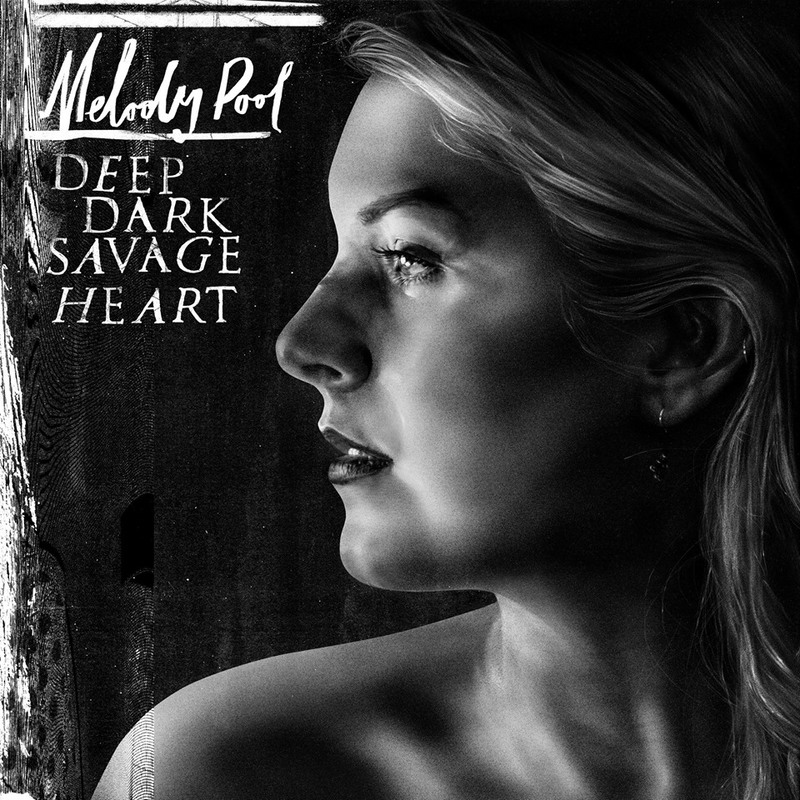 After delivering one of the most acclaimed Australian debut albums of recent times The Hurting Scene, Melody Pool returned in 2016 with her stunning sophomore album Deep Dark Savage Heart. Deep Dark Savage Heart painted a dark insight into a personal place in Melody’s mind; guiding the listener to confronting depths “I feel like I’ve really stood my ground with this record. I don’t ever want to make an album filled with pop hits. It’s always going to be me playing guitar and singing the truth”. Following the release tour for Deep Dark Savage Heart, Melody went on to share a more literal account of her experiences when she featured on Australian Story in 2017. At this time, Melody announced she was to take a break from music to focus on rehabilitating her mental health. 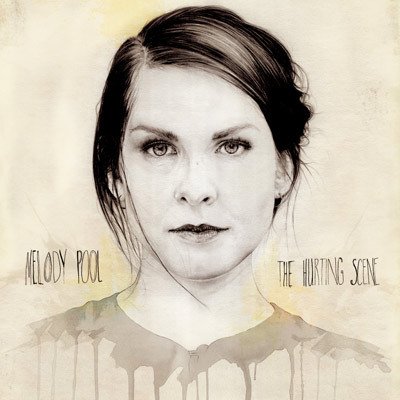 Now in 2018, Melody Pool has announced her awaited return with new music penning it’s way into her sets, exploring a new and re-birthed brilliance hinting at subjects of empowerment, resurgence and uprising. So won’t you lay down beside me when you go? So what could I owe to one man who is craved by the crowd? Don’t you love romantic things? How long, how long will you rest in my bed? How long will you rest in my bed? I figure what’s the point of leaving them all healed? And who are you to tell me I’ll be fine? Do you think I could mean something? Do you think that you could too? Do you wonder if we’re different? Or do you think I could be you? Stay up to date with latest news, tour dates, exclusive content and other good stuff from Melody.